Cheshire Food Festival and my first Cake Off! I love me a good food festival, and today I went along to the Cheshire Food Festival at Walton Hall, Warrington. 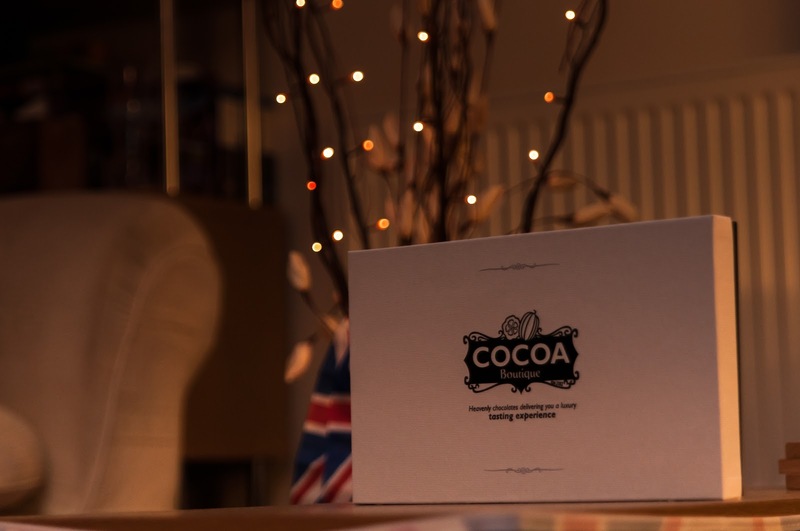 I'd previously been to the Great British Food Festival there over the Jubilee weekend and decided to be brave and throw my hat into the Cake Off ring this time! I entered the Chocolate Delicious category where the brief was 'whatever you like as long as it's full of chocolate!' 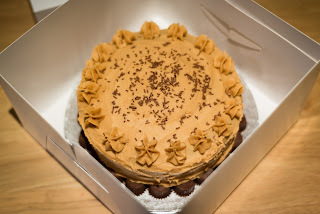 I decided to enter my chocolate and peanut butter cake, which has proved quite popular in the past and made a couple of appearances on the blog before (here and here). As soon as I got there and saw the other entries though, I knew I should have raised my game - they all looked great but some were magnificent! 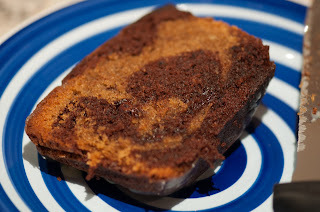 Marble cake is one of my favourite cakes - when I was little we always used to get iced marble half moon cake from Somerfield - but for some reason I've never really bothered with making it myself. I'd done a marbled mocha cake before and it was delicious so when I saw a recipe for a mocha marbled loaf in the August 2012 edition of Good Food magazine I knew it had to be made! Mike's boss has been giving us eggs from his chickens and so I thought I would give them back to him in cake form to say thank you. Although the cake itself turned out lovely, I completely botched the white chocolate ganache. I've really no idea what I did wrong as I thought I followed the recipe to the letter, but it was runny and awful and full of little lumps of chocolate. For some reason I still dumped it on top of the cake when I should probably have left it off. This is why there are hardly any photos of this cake!